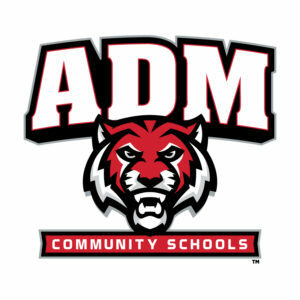 The ADM girls basketball team averaged just over 41 points per game during the Tigers 9-14 campaign last winter. 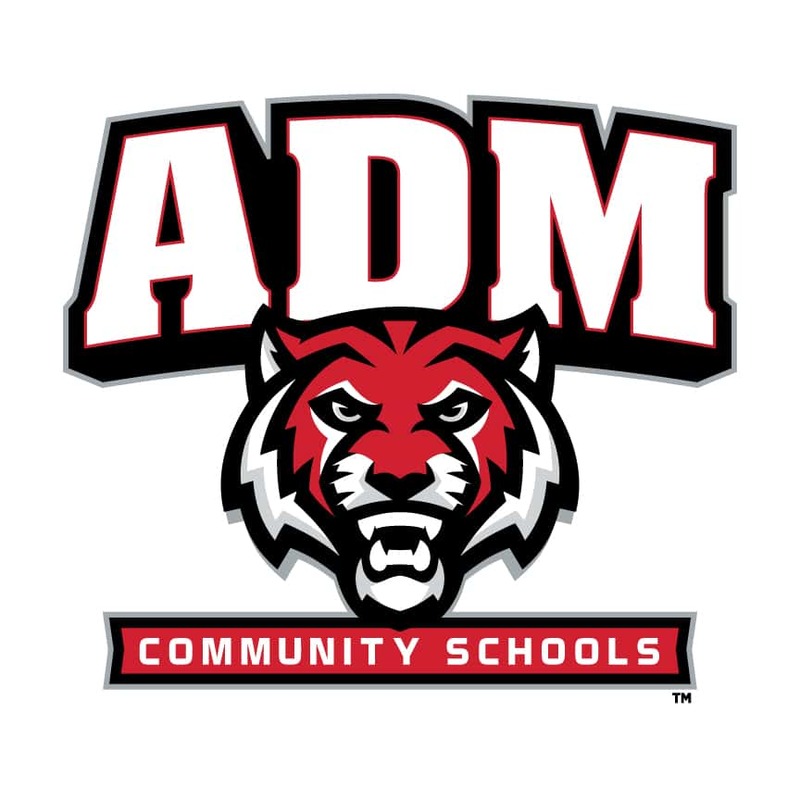 The Tigers record was 5-0 last season when holding their opponent under 40 points scored, and ADM posted a 9-4 record when holding the opposition below 50 points. The Tiger girls basketball team starts the 2018-19 season in Adel on Monday, November 19, hosting the Norwalk Warriors in a nonconference contest. Norwalk topped ADM in last year’s meeting in Norwalk, 52-39.